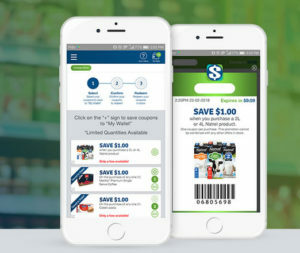 Websaver.ca is now offering Digital Coupons in select stores! You can use your desktop to clip offers but you must redeem in-store using your mobile phone. Digital coupons are available at participating retailers in BC, AB, SK, MB and QC. Rest of Canada will be added in coming weeks.